We take pride in our customers and the communities we serve. 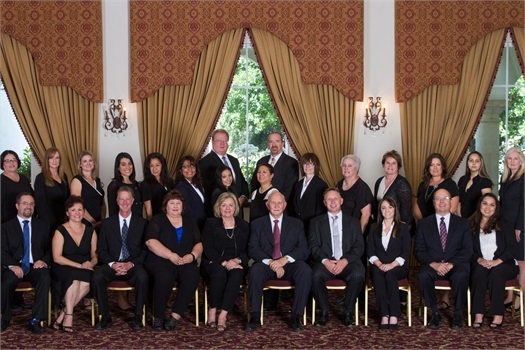 Since 1912, our agency continues to be a locally owned and operated family business located in the Antelope Valley. We locally service Lancaster, Palmdale, Apple Valley, Santa Clarita, Valencia, Canyon Country, Victorville, and surrounding areas throughout California. Our agency provides multiple insurance products for four different lines of coverage including: PERSONAL: home, auto, boat, condo, rental, motorcycle and RV; COMMERCIAL: workers compensation, general liability, property, commercial auto, employee benefits, and professional liability; HEALTH AND LIFE covering dental, vision, disability, and travel coverage; and SURETY BONDS: contractor, commercial, license, and miscellaneous bonds. We are active in our community and give back to the local charities and organizations. If you are looking for a long-term relationship to provide professional service and quality products, then you are in the right place!